Drone lovers always love to collect accessories that can improve performance of their drones. And the good news is that market is full of such collections and you can buy these accessories of parts at very cheap price. These additional parts are a kind of innovative extras for your drone and if you organize them properly with your system then they can soon provide impressive results. Here are few details about some of the best accessories that can enhance your flight experience with whole new appearance of your drone. FPV is abbreviation for First Person View. It is possible to connect your drone camera to remote device via Wi-Fi connection and then you can monitor all activities on LCD panel attached to that remote. One can also connect camera output directly to smart phone and then content can be streamed on real time basis. This feature is really useful for aerial photographers and videographers because it helps them to view all the shots properly and pre adjustments can be applied with ease. 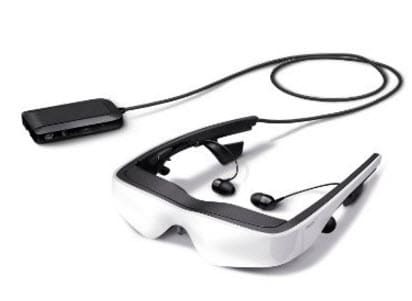 If you are thinking to enhance your experience further then one can buy FPV Goggles. Drone is an entertaining unit but it can also work like a real time spy when a camera is attached on its top. It will help you to record every detail on the way and users can view everything on their smart phones using FPV technology. Most of the drones offer cameras with 1080p resolution capabilities whereas few advanced ones can be adjusted to 4K resolution levels and details can also be reduced to 720p for few applications. Note that, when a camera is mounted on drone then it increases overall weight of the system so it will naturally reduce the overall flight time. There is no doubt to say that Gimbals are a smart addition to the world of drones that occupy camera units on the top. These gimbals help to stabilize camera footage even during harsh weather conditions. Once you get your gimbals installed with drone camera then you can expect shake free, vibration free and stable video from camera. 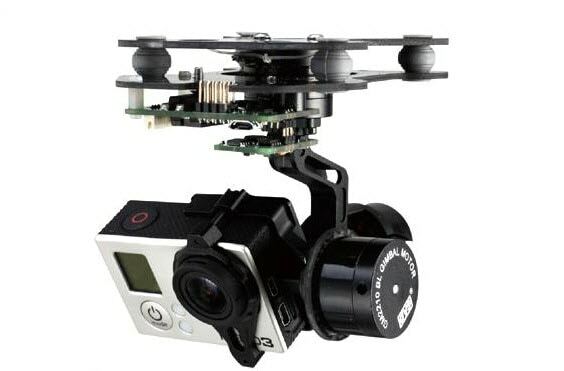 Drones commonly have two types of gimbal adjustments: it can be either two axis type of it can be 3-axis type. Both have different impact on shooting where 3-axis is naturally a better choice for higher level of stabilization and it is useful for professional videographers. Batteries help drones to gain power for their actions. The overall flight time of a drone actually depends upon its battery thus it is considered as one of the most essential accessory for drone enthusiast. 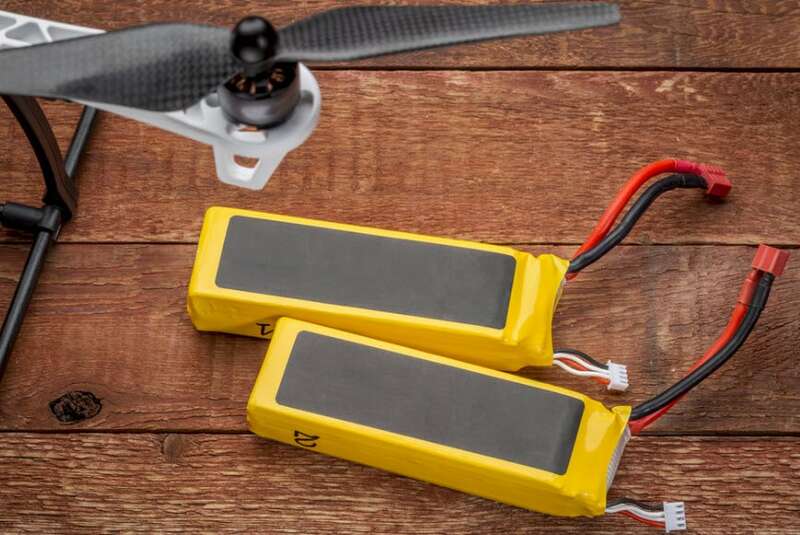 Generally, drone packages come with additional batteries when you have ordered a unit with removable batteries otherwise you need to take a break every time to get this battery charged. A drone pilot is always happy to see his drone battery full as it leads to biggest pleasure in air but one must have proper arrangements for discharged batteries. Many professional drone users love to install additional landing pads to their drones as it helps to make landing movement much smoother. It is like an additional physical space between ground and drone that keeps it safe from damage while landing fast on ground from huge height. These landing gears use to absorb shock at the time of landing and naturally minimized the chances of drone damage. But the disadvantage is that it adds up some weight to this structure and causes some reduction in overall flight time. Prefer to pick a landing gear that is made up of carbon fiber material as it uses to have more strength to weight ratio. If you want to use your drone for professional aerial videography or photography then it is essential to have specially designed controllers or transmitters. When you have to switch from auto pilot mode to manual mode then this controller will help you to organise flight in much better manner. These transmitters provide additional control over flights when you drone is in the air. Most of the drones include these controllers in basic package whereas for others you need to buy additional from stores. Here is one more essential accessory for your drone; these propeller guards are more useful to those users who organize drone fights in air with friends. 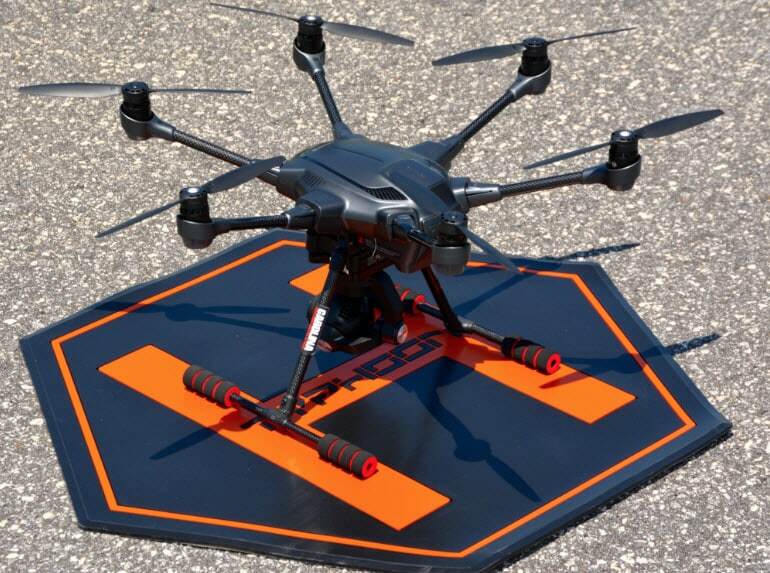 These guards help to protect propellers installed on a drone unit at the time of crashes or collisions. They are essential for ensuring long life of a drone unit. As we already considered the important of propellers for drone units as they use to protect propellers but in case if somehow your propellers suffer a damage then you may need to replace them with new one. 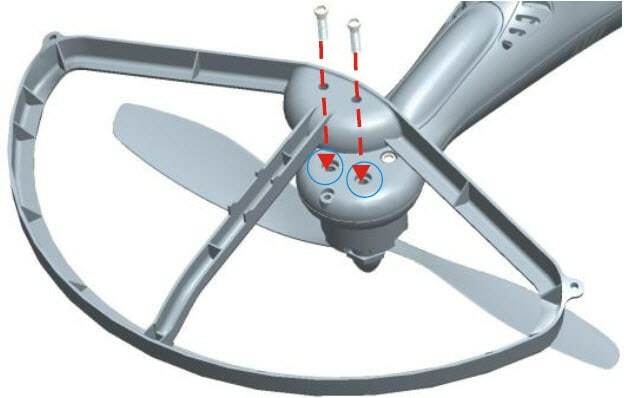 It is good to think smart and always stay ready with additional pair of propellers for your device. They are very affordable accessories and can be easily ordered online. The best part is that you can easily replace your propellers with do it yourself procedures and your drone will soon be ready to take a flight in air. Micro SD cards that are used for drones use to be same as that of other common memory cards that we all have in our smart phones. If you have a camera type drone then it is essential to have a memory card installed inside your unit where footage can be saved at the time of recording. All drones possess different memory card handling capabilities so you need to check their specifications before buying a new one. Prefer to pick one with class 10 rating to have impressive results and better compatibility. Generally the file size of 4K recorded footage will be much higher as compared to 720p recording so your memory card must be capable enough to handle that size. Drones are not just a toy, this is a big investment for your passion thus one needs to make proper arrangements to keep it safe. 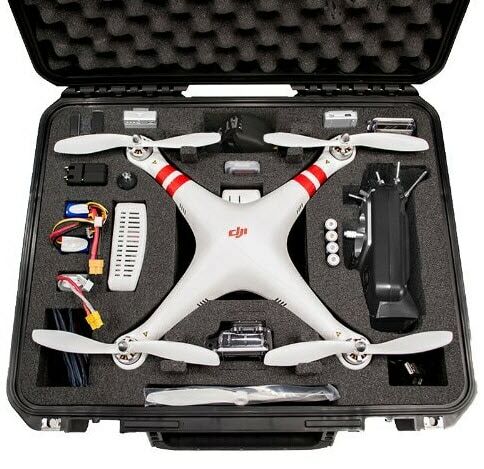 One of the most important tasks that every drone lover use to do is buy a good quality case of protective housing for their drone where it can reside safely. We are not talking about a normal polybag or backpack rather you need to spend one a bag that is specially designed for drones and can keep all essential accessories safely inside. Even, it must be capable enough to carry those big propellers.